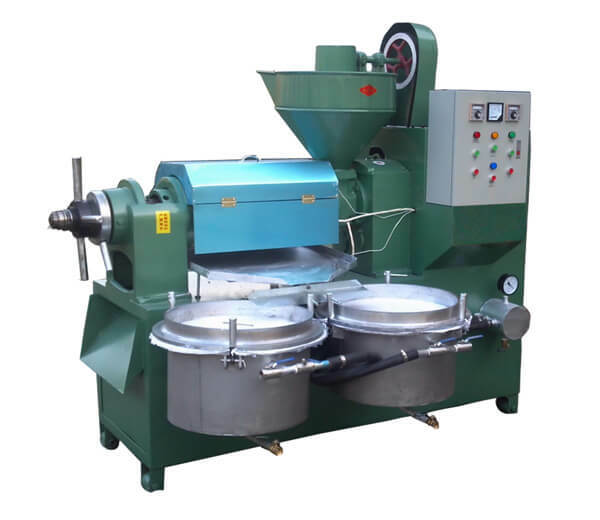 You can find various egg processing machines for washing, boiling, peeling breaking, and edible oil press machine with high quality. 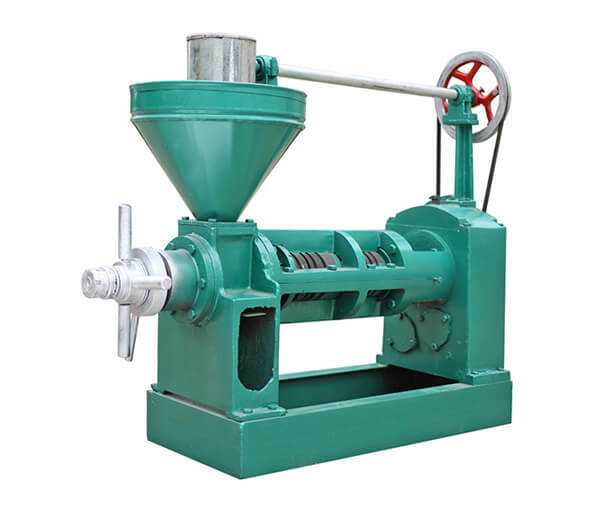 The semiautomatic screw oil press is suitable for extracting oil from different oil-materials, such as peanuts, rapeseeds, sesame seeds, soybean, cottonseeds, etc. Equipped with heating chamber and vacuum filter for purifying oil, this automatic screw oil press has wide applications. 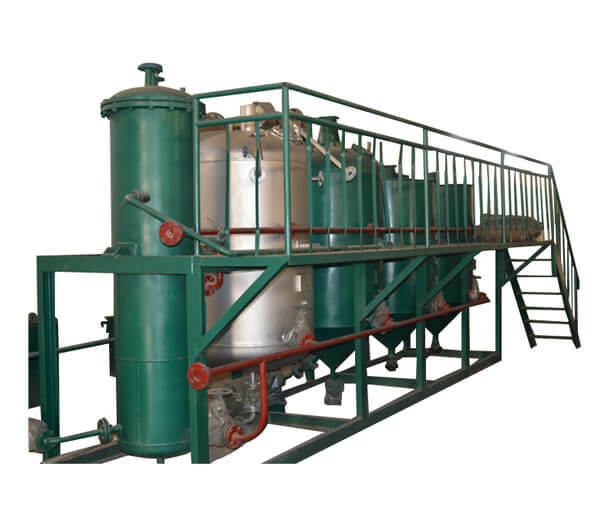 Oil Refinery Equipment is used to remove the impurities of crude oil, make it become pure edible oil. 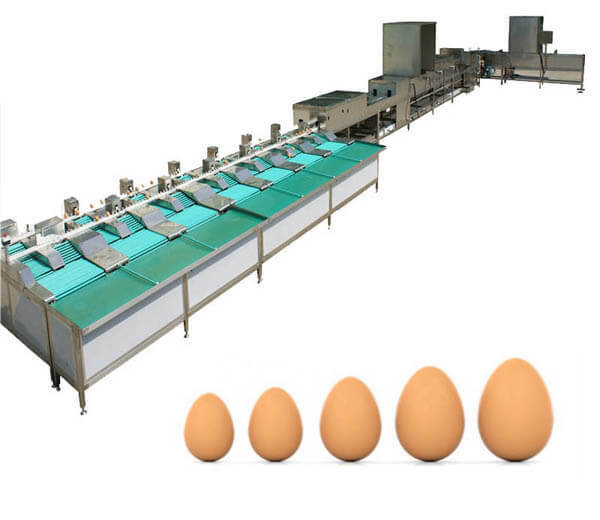 The egg cleaning grading system integrates washing, disinfection, drying, code spraying, grading function into one. High automation and efficiency. 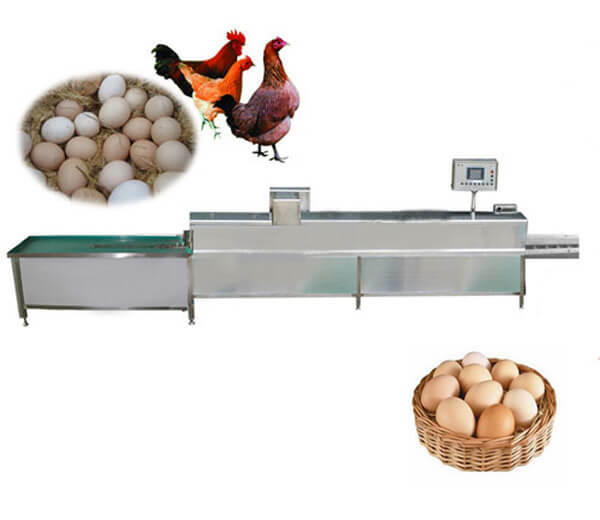 This automatic egg grading machine with 5000-5400pcs/h handling capacity is suitable for small and medium-sized egg processing industry. 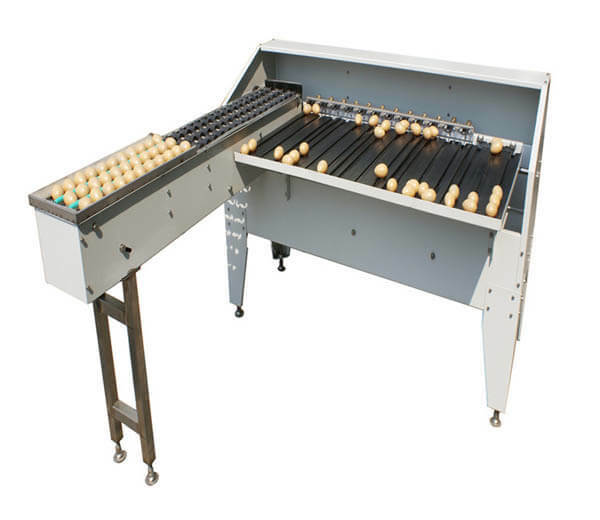 Automatic boiled quail eggs shelling machine is specialized in shelling quail eggs and quail marinated eggs. Stable performance and water consumption. 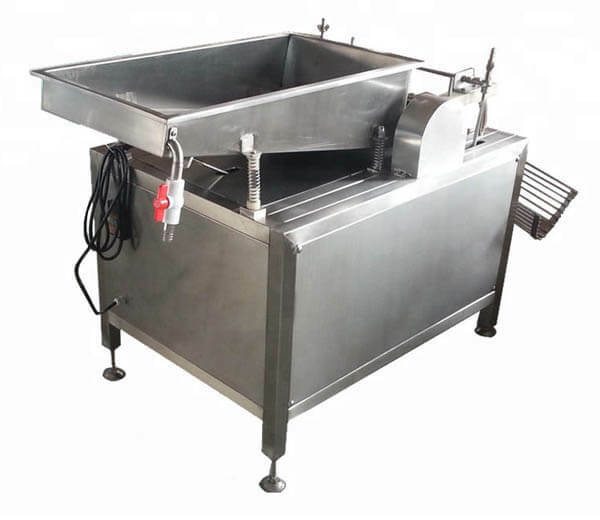 Automatic boiled chicken egg shelling machine is suitable for shelling boiled chicken eggs, spiced eggs, and red eggs. Water conversation and high efficiency. 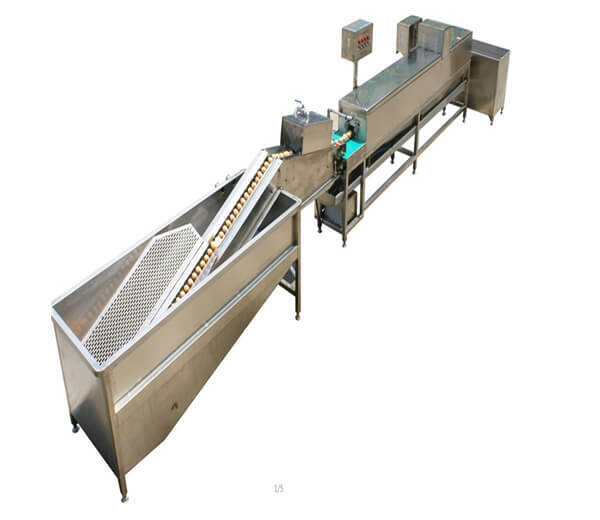 The automatic fresh salted duck eggs washing machine has high automation of salted egg cleaning process with professional nylon brush design. High efficiency and easy operation. 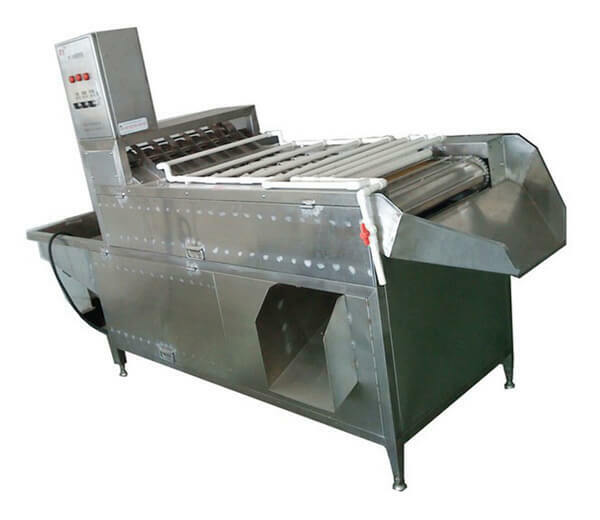 Featured with high efficiency and long service life, this chicken egg cleaning equipment has wide application in various chicken farms.